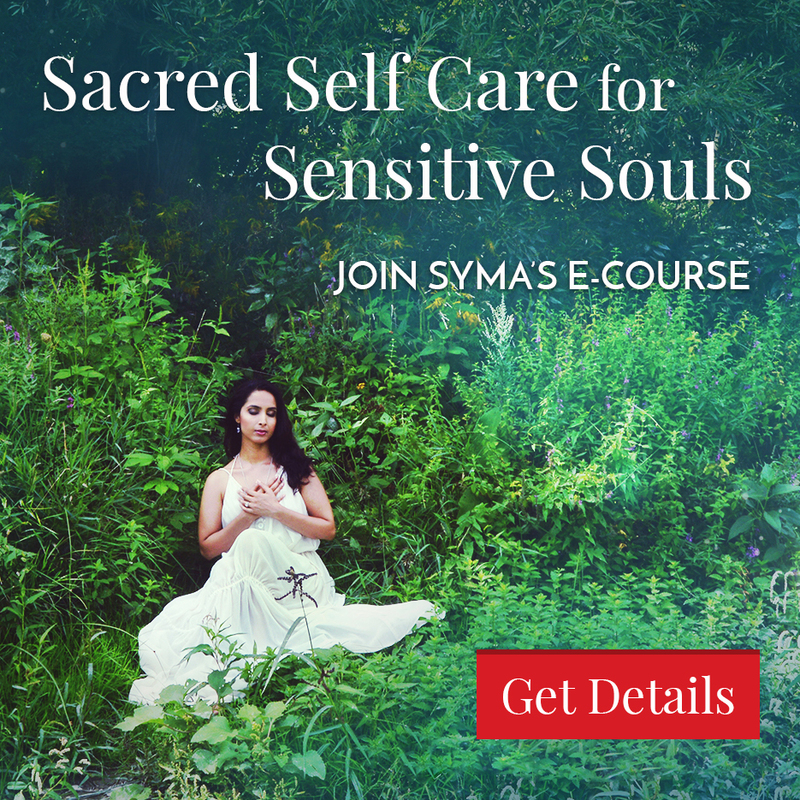 Syma shares how forgiveness can help to heal your heart, cut toxic chords, clear negative patterns and empower you to move forward. 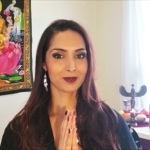 When you free yourself with forgiveness, you can manifest your dreams with ease and joy. You stand in your power with grace and strength. 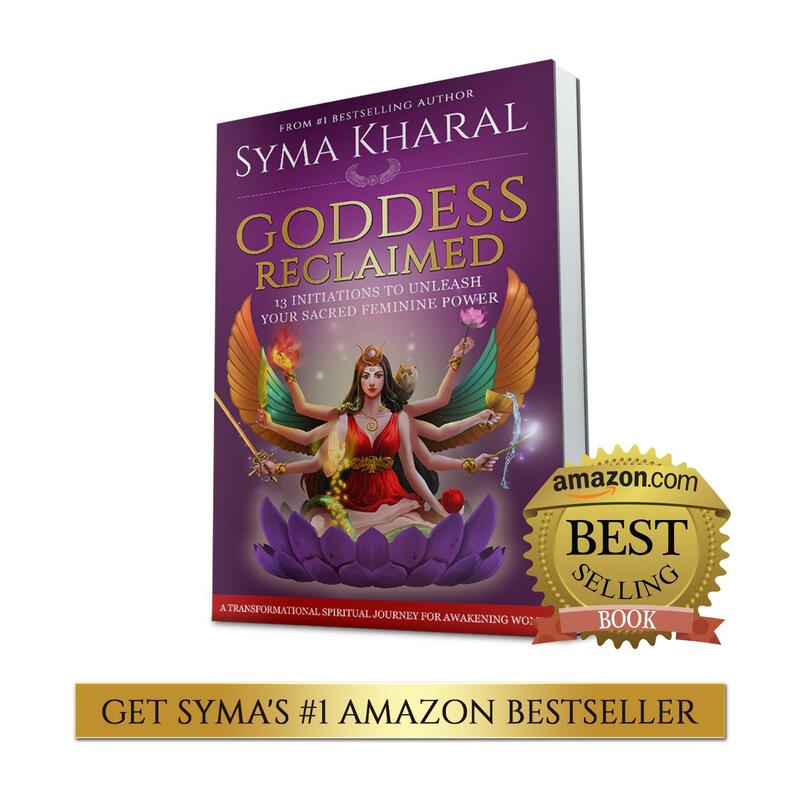 Syma also shares her own story of healing depression and clearing blocks with the power of forgiveness. 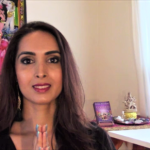 She shares wisdom from the Eastern Buddhist Goddess Kuan Yin to help access the sacred feminine gifts of divine grace, healing, compassion and wisdom.